Tyler Loechner's fantasy football power rankings inch toward the elite teams, breaking down teams 9-12 in draft value entering the 2018 season. Mike Castiglione offers up thoughts on five 2017 rookies who didn't have huge years but still have plenty of fantasy upside. After a banner year for rookie running backs, Dan Clasgens looks at the fantasy state of the sophomore backs heading into 2018. George Kritikos investigates the changing long-term fantasy values among some prime NFL and college players for those looking down the road. 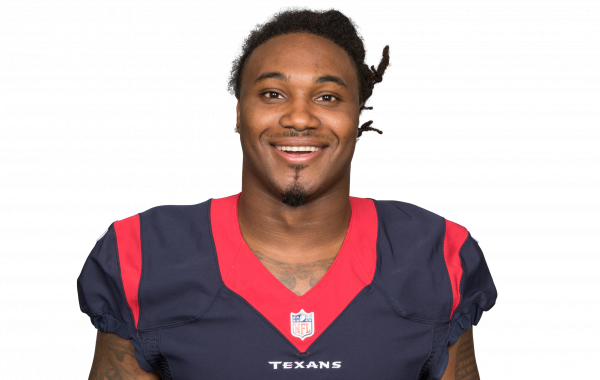 Foreman suffered a ruptured Achilles in Houston's Week 11 game against Arizona, and will be sidelined for the rest of the 2017 NFL season.